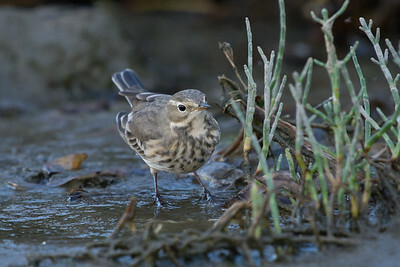 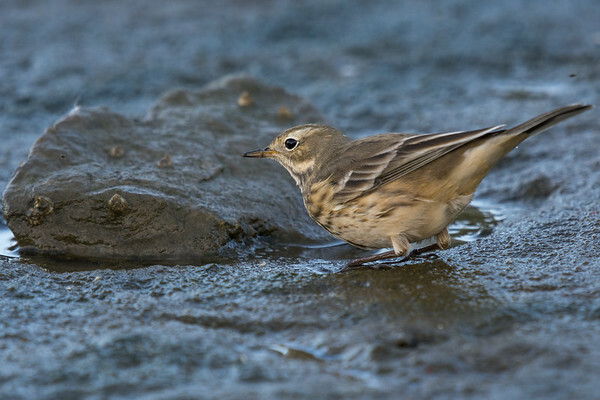 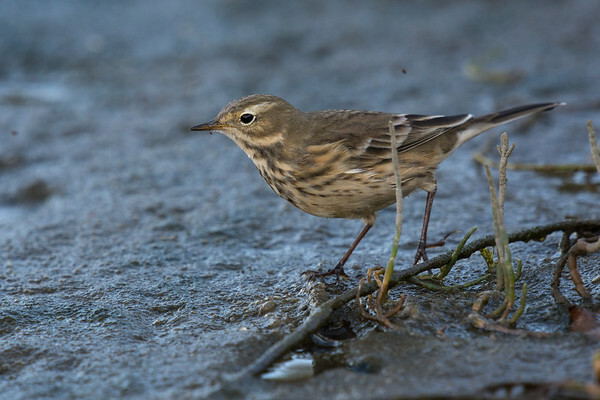 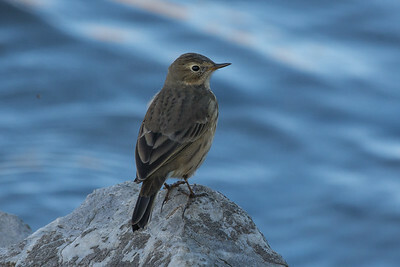 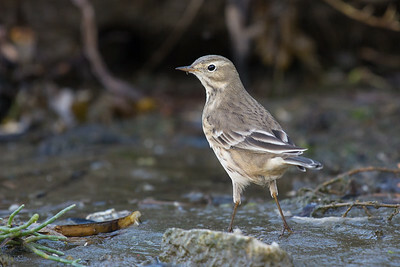 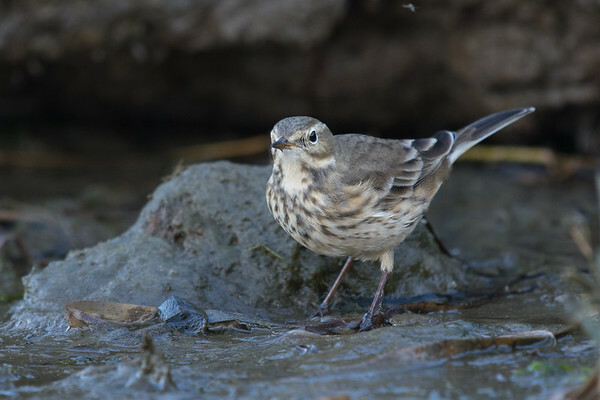 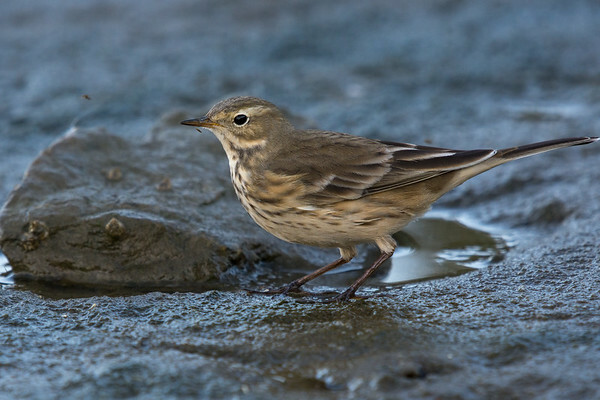 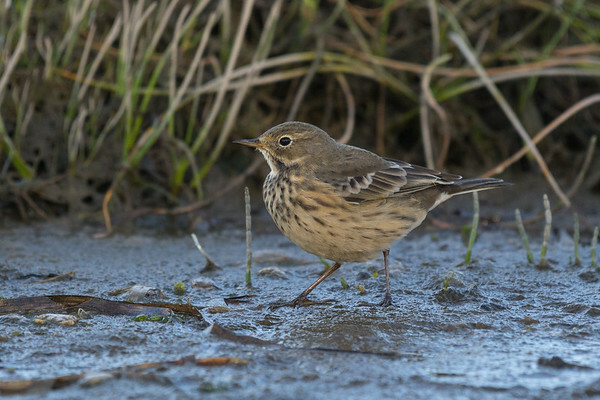 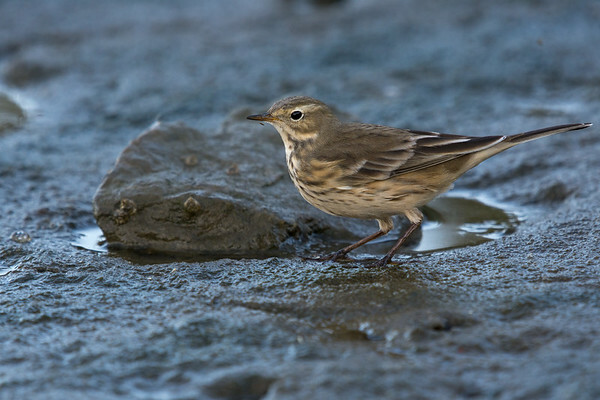 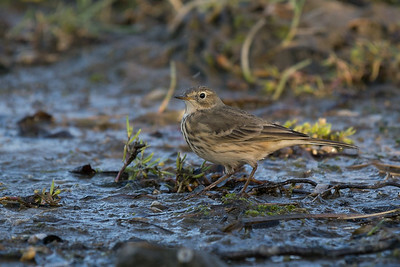 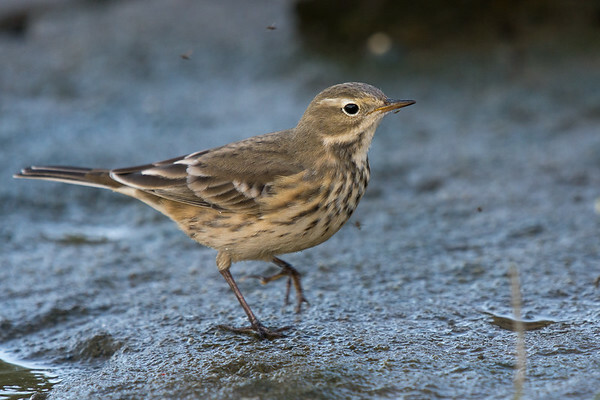 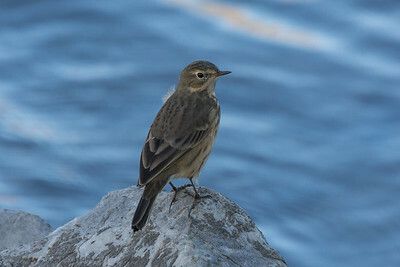 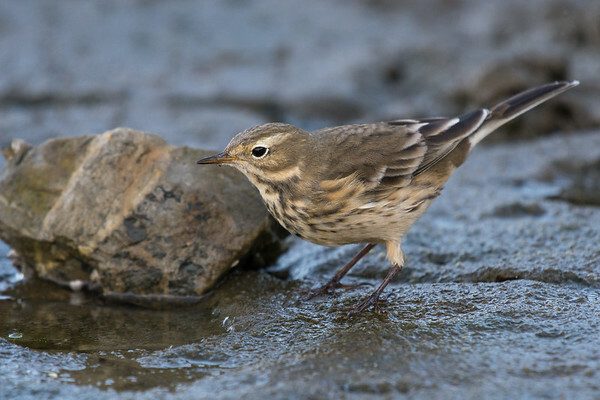 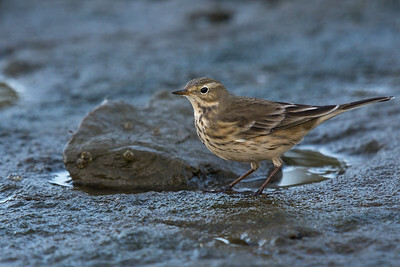 American Pipit - species 167. 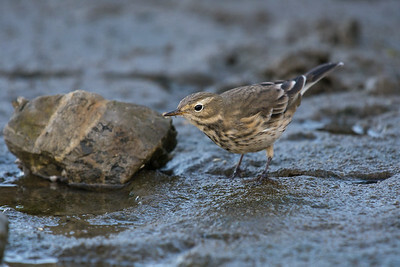 With 30km/hr winds today I was hoping I mught find some migratory dropouts down at Cowichan Bay. 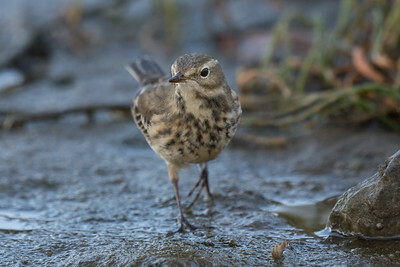 The one walk is a great spot to find horned lark at this time of year. 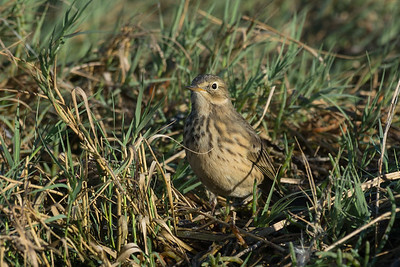 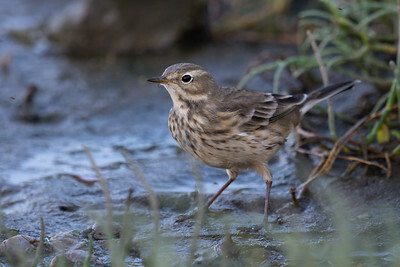 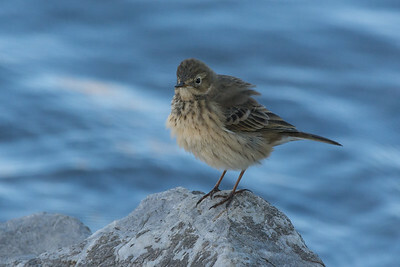 No larks today but was really happy to get my best shots of Amercian Pipits. 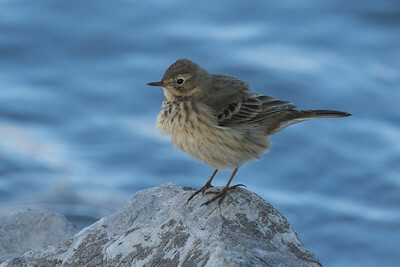 They are a skittish bird but I was really lucky to have one approach me feeding along the shoreline.